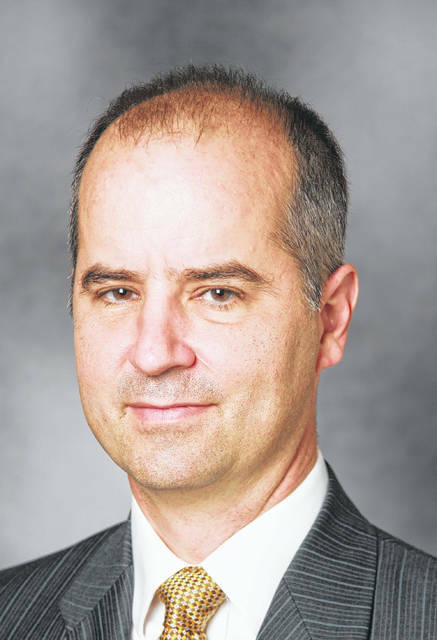 Ohio Wesleyan University faculty member Goran Skosples will serve as the panel moderator for the 2018 Economic Outlook Conference. The free panel discussion will begin at 7:30 p.m. on Nov. 14 in the Benes Rooms of OWU’s Hamilton-Williams Campus Center, 40 Rowland Ave., Delaware. Three economics experts will share their predictions for the local, national, and international economies at Ohio Wesleyan University’s 2018 Economic Outlook Conference. The free panel discussion will begin at 7:30 p.m. Nov. 14 in the Benes Rooms of OWU’s Hamilton-Williams Campus Center, 40 Rowland Ave., Delaware. Panelists for the discussion are Bob Lamb, economic development director for Delaware County; Mark Schweitzer, senior vice president and director of research for the Federal Reserve Bank of Cleveland; and Andrew Will, an Ohio Wesleyan alumnus and global macroeconomic strategist for Hartford Investment Management Co. 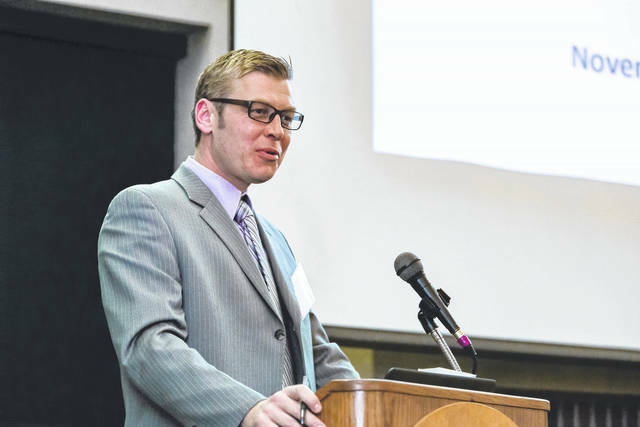 The annual conference is co-sponsored by Ohio Wesleyan’s Department of Economics and by the university’s Woltemade Center for Economics, Business and Entrepreneurship. Each expert will speak for 15 minutes and then take questions from the audience and from panel moderator, Goran Skosples, Ohio Wesleyan associate professor of economics. Bob Lamb has served as Delaware County’s economic development director since August 2015. 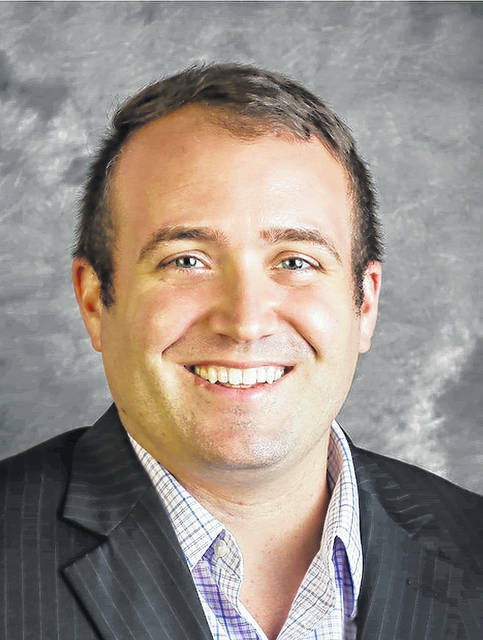 He previously worked as the community and economic development manager for the city of Upper Arlington and as the economic development administrator for the city of Glendale, Arizona. Lamb holds a joint master’s degree in urban planning and law degree from Cleveland State University and Cleveland-Marshall School of Law. Mark Schweitzer is the senior vice president of the regional outreach and analytics unit at the Federal Reserve Bank of Cleveland. He oversees the bank’s public outreach activities and analysis of regional economic conditions. His research focuses on the macroeconomic impact of the labor market and the identification of factors impacting regional economic growth. Schweitzer holds master’s and doctoral degrees in economics from the University of California at Los Angeles. Andrew Will has served as a global macroeconomic strategist for Hartford Investment Management Co. since 2011. His primary duties include conducting economic, political, and policy analysis on non-U.S. economies and formulating central bank policy expectations and evaluating associated economic/capital market implications. Will majored in economics at Ohio Wesleyan and earned his master’s degree in applied economics from The Ohio State University. Goran Skosples, panel moderator, joined the Ohio Wesleyan faculty in 2006. His teaching focus includes economics of transition, macroeconomics, development economics, international economics, research methods, and economic principles. His research deals with institutional changes in post-communist countries of Eastern Europe and the former Soviet Union, banking and credit, and small business finance. Learn more about Ohio Wesleyan’s Department of Economics at www.owu.edu/economics and more about The Woltemade Center for Economics, Business and Entrepreneurship at www.owu.edu/woltemade. Founded in 1985, The Woltemade Center’s mission is to enhance academic programming and real-world opportunities to create future generations of business and world leaders. The center also serves as a resource connecting the university and business communities. 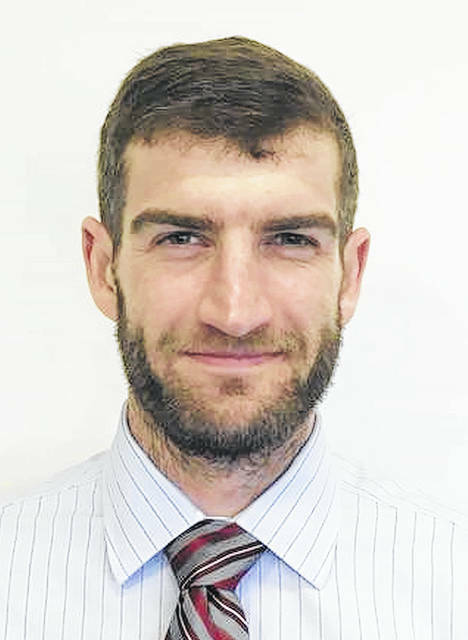 https://www.delgazette.com/wp-content/uploads/sites/40/2017/11/web1_Goran-Skosples.jpgOhio Wesleyan University faculty member Goran Skosples will serve as the panel moderator for the 2018 Economic Outlook Conference. The free panel discussion will begin at 7:30 p.m. on Nov. 14 in the Benes Rooms of OWU’s Hamilton-Williams Campus Center, 40 Rowland Ave., Delaware.